The Authentic "Bistecca alla Fiorentina"! 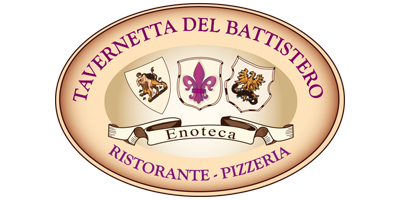 By filling out the form below, you can send to our staff a booking request to the Tavernetta della Signoria. We will respond immediately with confirmation or any variation on Your requests <br> Thanks!